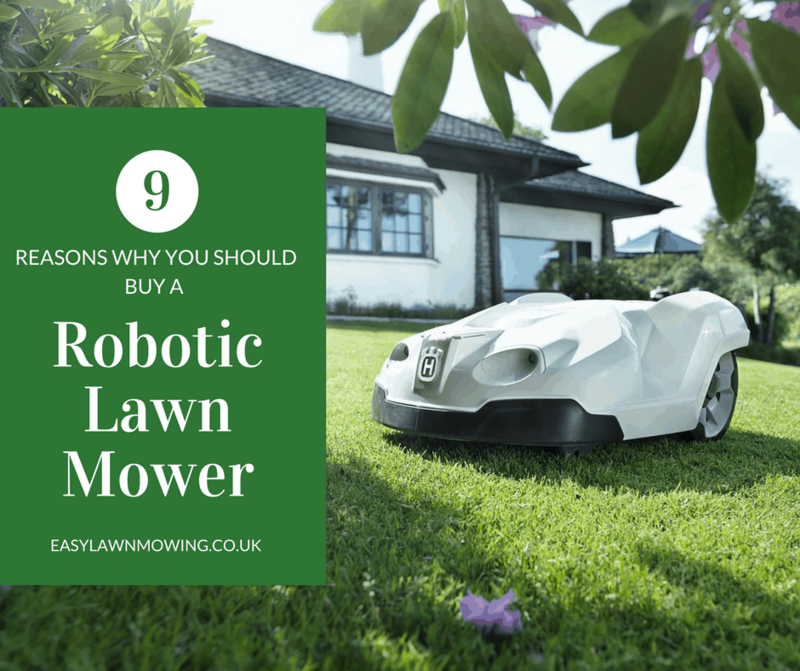 If you’re still on the fence about whether or not robotic lawn mowers are a worthwhile investment then you need to read through this list. 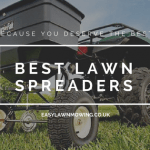 Below I’ve outlined 9 great reasons why they are better than the conventional push mower and how they can make lawn care not only easier for you, but also more effective and safe. So I thought I would get the main reason out of the way first (the most important in my opinion anyway). Robotic lawn mowers produce a much healthier, stronger, thicker and better looking lawn than conventional mowers. It’s because they’re programmed to work on a continuous basis, in most cases every day. For the majority of people this is too demanding to compete with due to their commitments with work, social and family life. Not to forget that most people see lawn mowing as a chore and may even put it off to do another day (or week!). 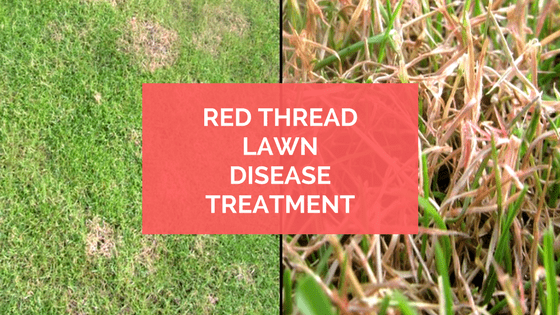 As the lawn is being cut daily, the height of the grass stays the same all the time so the grass never gets to the point where it goes brown and splits. Now this wouldn’t happen if it was mowed every week but as I said earlier, most people just don’t and can’t do that. 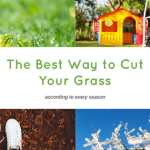 Now if you’re quite experienced in lawn mowing then you’ll know that you’re not supposed to cut off more than a third of the grasses height each mow to ensure it stays healthy. So don’t worry the manufacturers have considered this. All robotic mowers are also programmed to take off the tiniest of clippings each mow, this way the grass just falls to the bottom of soil to decompose and will then act as a mulch. 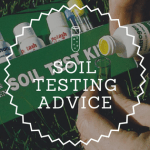 This actually improves the quality of the soil which makes for better and stronger grass growth and also makes it less vulnerable to weed. 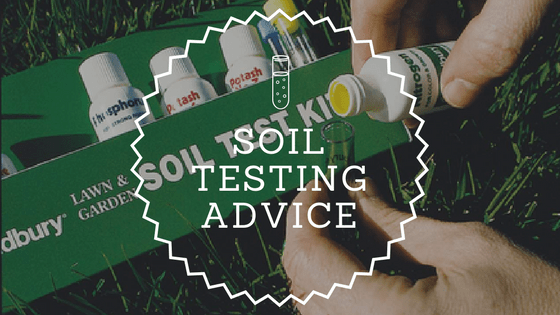 So overall you’ll be left with a healthier, fuller and greener looking lawn. This is a more obvious benefit and I’m assuming you’re all aware of it. Robotic lawn mowers will take away all the stresses of weekly lawn mowing, giving you more time to relax after a stressful day at work, to spend more quality time with your family or to catch up on a few episodes of Game Of Thrones. It’s really up to you how you spend your time, just remember that the robotic lawn mower was responsible for it! On a weekly basis the most work you’ll be required to do is press a button to tell your mower to start mowing, other than that you’ll be required to do nothing at all. All robotic mowers are controlled by a mowing schedule which instructs them when and when not to mow, it will do this automatically without any help and will follow your every command. This is a hell of a lot easier than pushing a big, bulky lawn mower up and down your lawn all morning. 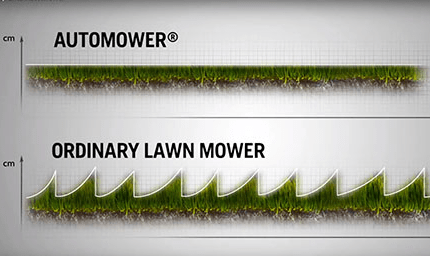 With a robotic mower there’s no need to work up a sweat, you can just sit back and watch it work away. 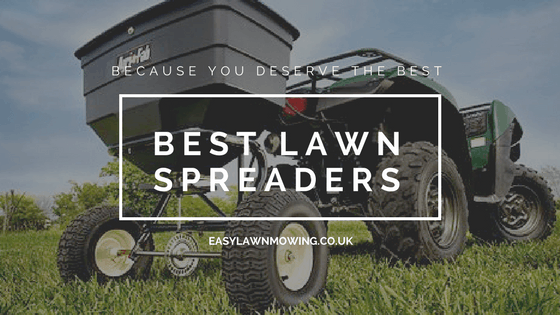 As most models are much smaller in size in comparison to push mower, they’re much more capable of getting into the little corners and difficult spots around your garden. Of course some models will be better at this than others but all have very intelligent navigation systems which allow them to manoeuvre their way out of difficult situations. 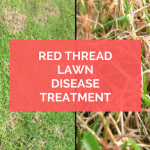 This makes for a more complete lawn mowing as they can reach areas of your lawn which you may have not been able to recently. Now you might think that a little robot roaming around your garden by itself can’t possibly be safer than you operating a push mower but believe me, you would be wrong. 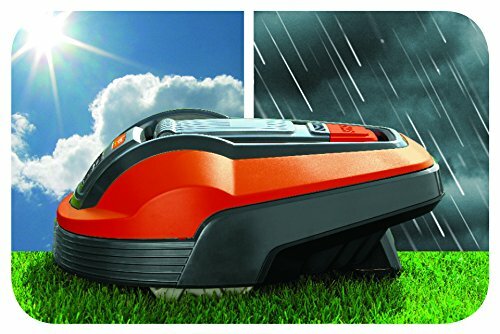 I’m not saying that manufacturers of conventional mowers don’t make their products as safe as they can be, it’s just that manufacturers of robotic lawn mowers go that little bit further… because they have to. If they didn’t then I would heavily doubt they’d be allowed in your garden. Most models have the basic features like a PIN & Alarm System, lift & tilt sensors and bump sensors. These features ensure that the robot itself is not toyed with or stolen while in operation or while charging and ensure that no one is harmed while it’s away at work. Also, the majority of models (not all) have mobile app connection which send you messages, alerts and notifications to warm you if someone is toying with the mower or using in when they shouldn’t be. 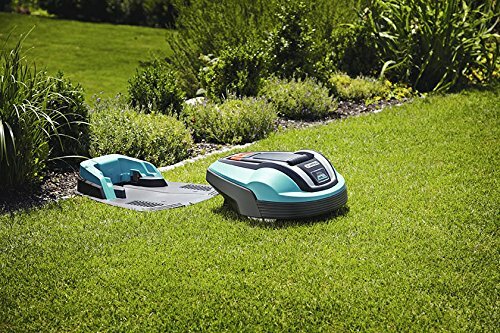 Seeing as all robotic lawn mowers are powered by electricity, they could likely save quite a bit of money if you previously used a petrol powered mower. Not only that but it’ll save you the hassle of going down to the petrol station every month to fill up on more fuel. 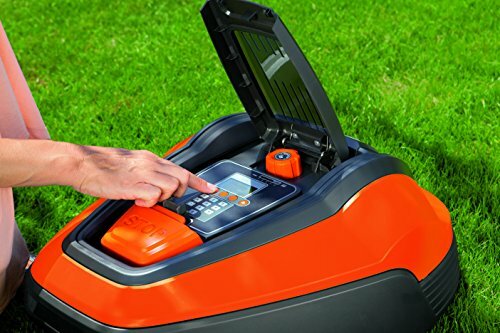 With a robotic mower all you need to do is plug its charging station into your main power supply and connect it (the mower) to its charging station. Once it knows the station’s whereabouts, the mower will charge itself whenever it’s running a little low on power while out on a mow. Also most models have low power consumption so they could actually need less energy to cover the whole lawn than your conventional mower would, for example I know the Husqvarna 430X only costs about £30 per season to run! As I mentioned earlier, all robotic lawn mowers come with their own mowing schedule which you can alter to suit your lifestyle. For example, if you work 9-5 then you could set it to mow from 9-12 meaning your lawn is free for you to enjoy when you get home. 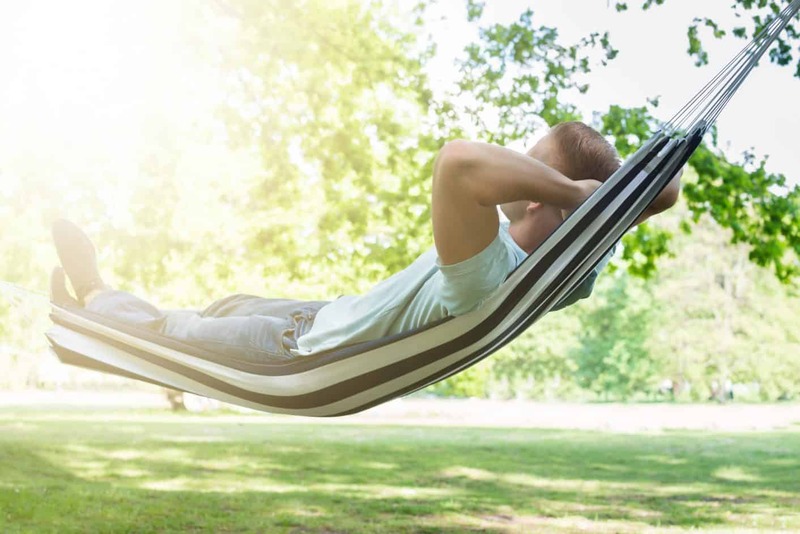 This way, instead of making lawn care a chore that you need to make time for and plan your day around, you can treat your time however you like and leave all the responsibility to the robotic mower. As I said above, robotic lawn mowers are able to work on a daily basis if you wanted it to. 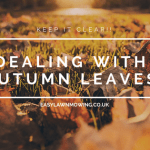 This means that’ll work for the entire season (weather providing of course) without needing a rest day – which would be needed if you done the work yourself or paid someone to do it for you. 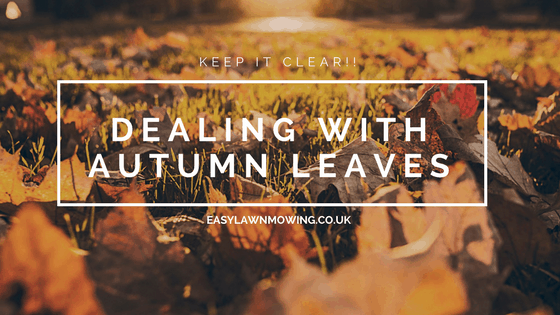 This accompanied with the adjustable mowing program and cutting height allows you to get your lawn looking EXACTLY how you want to it throughout the entire year – apart from winter of course. 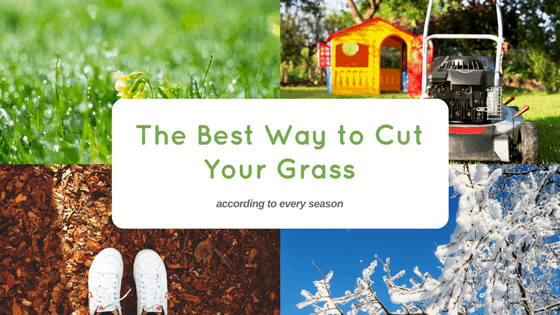 As I explained above, one of the main reasons why your lawn will look so great with a robotic lawn mower is because the grass clippings it produces are so small that they drop to the soil. This not only makes for better soil and grass but also means you don’t need to go through the boring task of picking up all the clippings and throwing them out. Of course your push mower could gather them for you but still, wouldn’t you rather be lying on the couch watching Netflix not having to bother your backside about it? So clearly, there are several legitimate reasons as to why you would want to purchase a robotic lawn mower. But if you’re still not entirely sure then not to worry, I have the solution – just sign up for my email list! There you’ll receive regular updates from me about what’s going on in the robotic lawn care world and how they’re affecting people’s lifestyles. So if you’re still a little unsure, or uninformed, then I think that’s the best place for you to be.